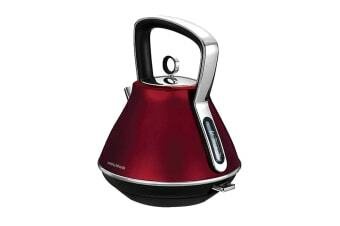 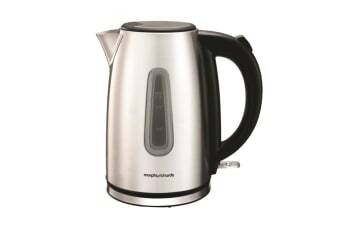 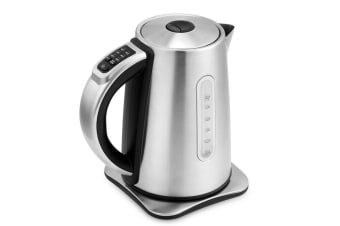 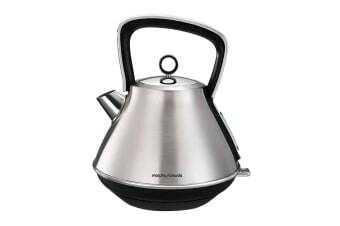 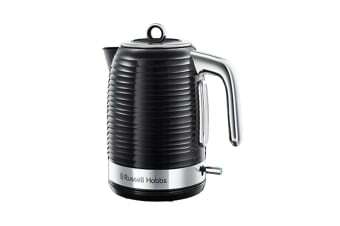 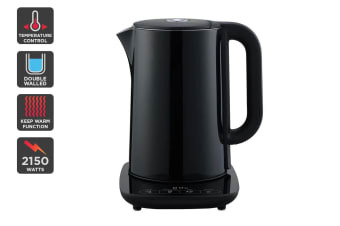 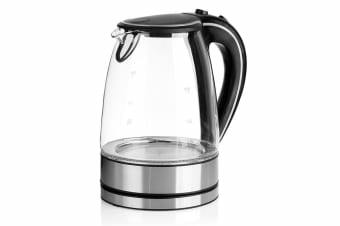 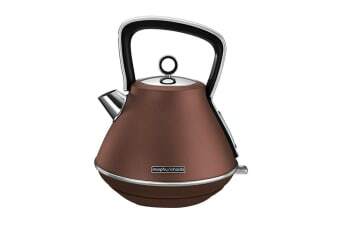 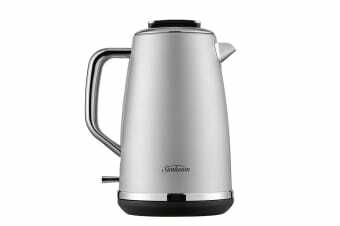 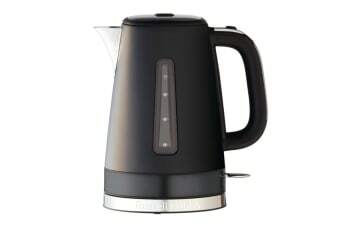 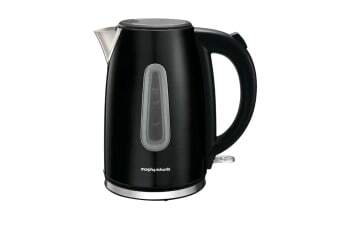 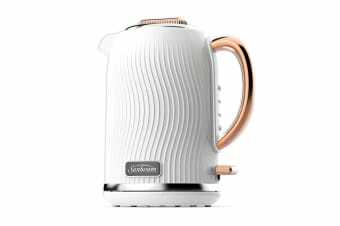 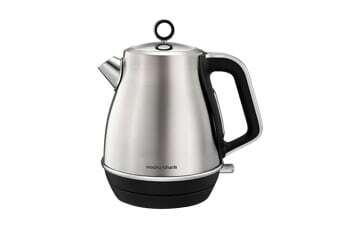 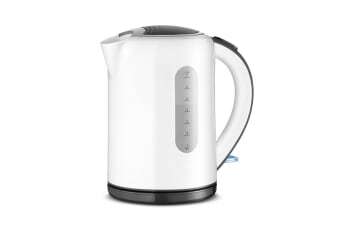 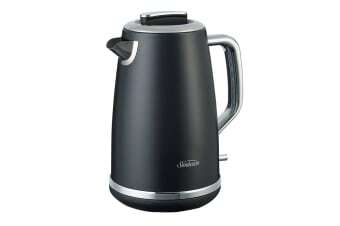 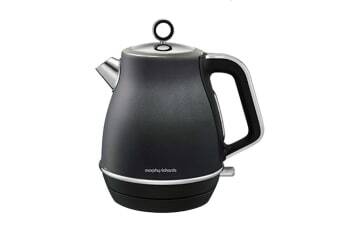 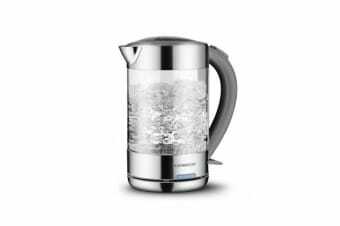 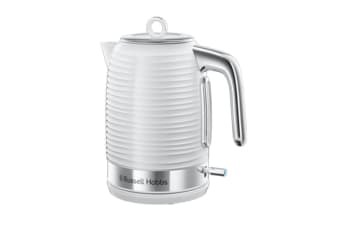 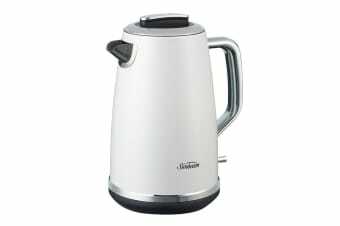 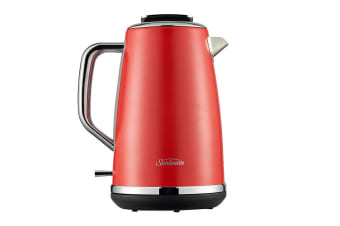 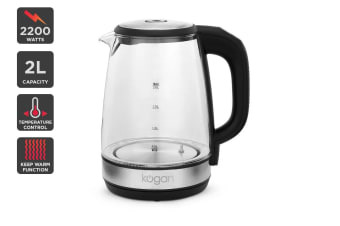 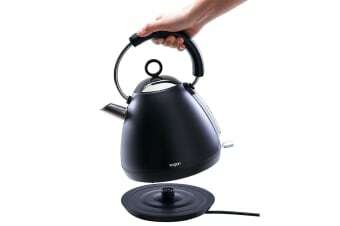 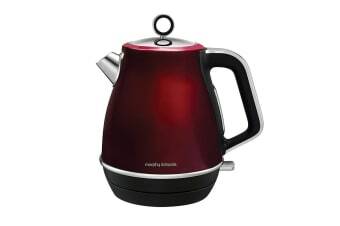 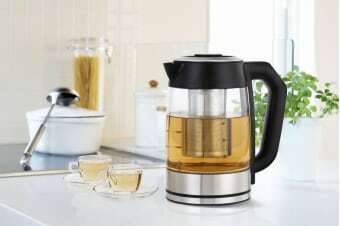 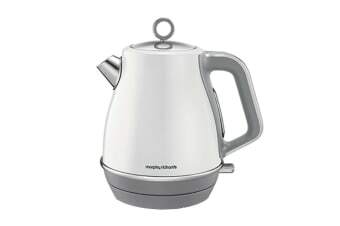 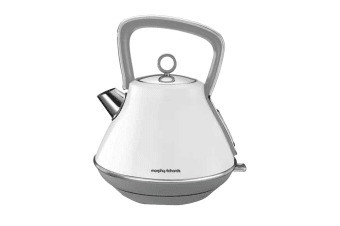 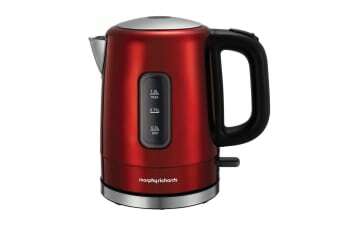 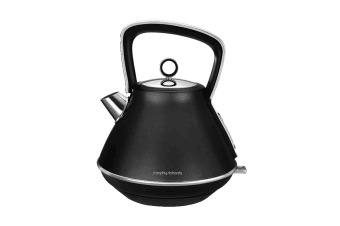 A must-have stylish jug kettle. 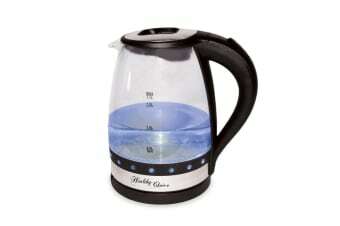 An efficient way to prepare hot drinks. 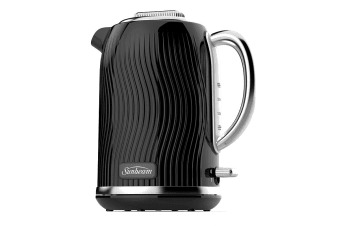 Kick-start your day with hot drinks. 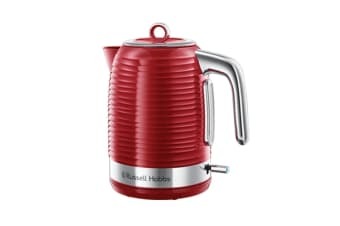 Start your day in style.